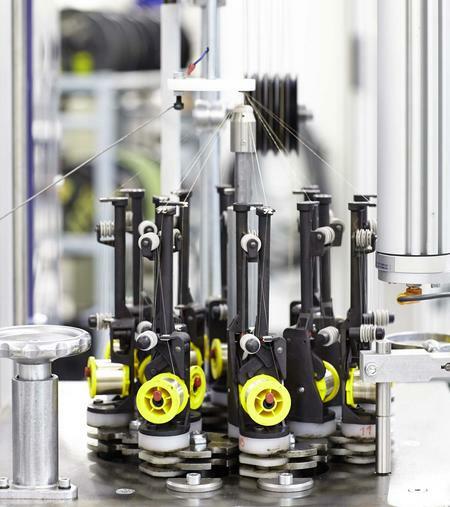 Research and development R&D has always played a very important role at E&E Kabeltechnik. We able to benefit from new possibilities again and again which means that we can continuously improve our scope of performance and competitiveness. R&D not only provides the basis for innovation, it ensures the development of new materials, production processes and products – our products of tomorrow for your benefit.